It’s easier to play Pyramids without delays if you know the chord sequence by heart. 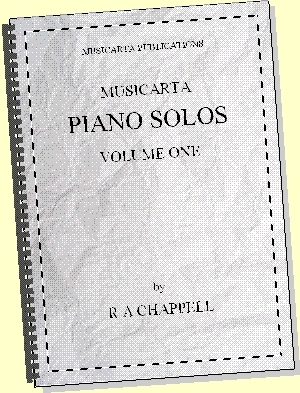 You will also enjoy playing more when you are sure of the chord sequence. Also, improvising is nearly impossible without knowing the chord sequence by heart. 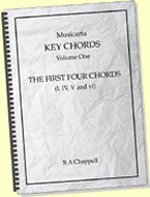 Because all the chords used in the build-up to the Concert Performance are simple BMP chords with the root (the name-note) at the bottom, if you learn the line the roots of the chords make, you will learn the chord sequence as well. 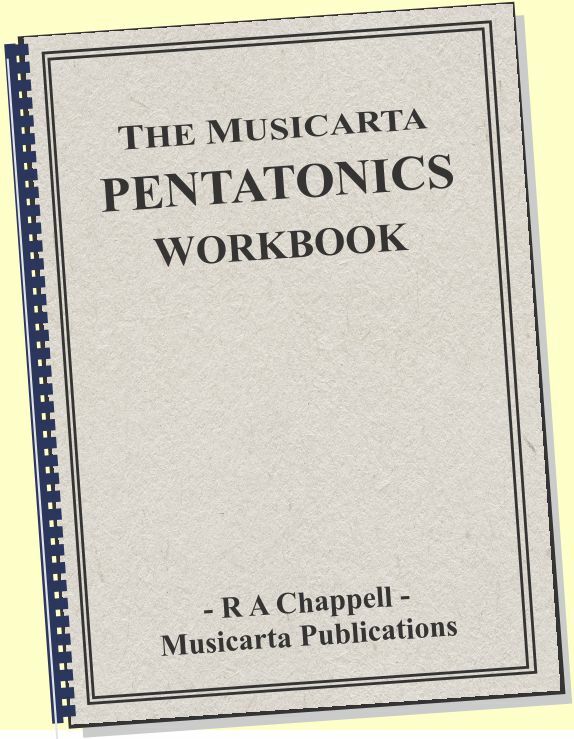 This little study, which squeezes all 16 bars of Pyramids into one line of music, lets you see and rehearse the zigzag shape the roots make as you play through the chord sequence. 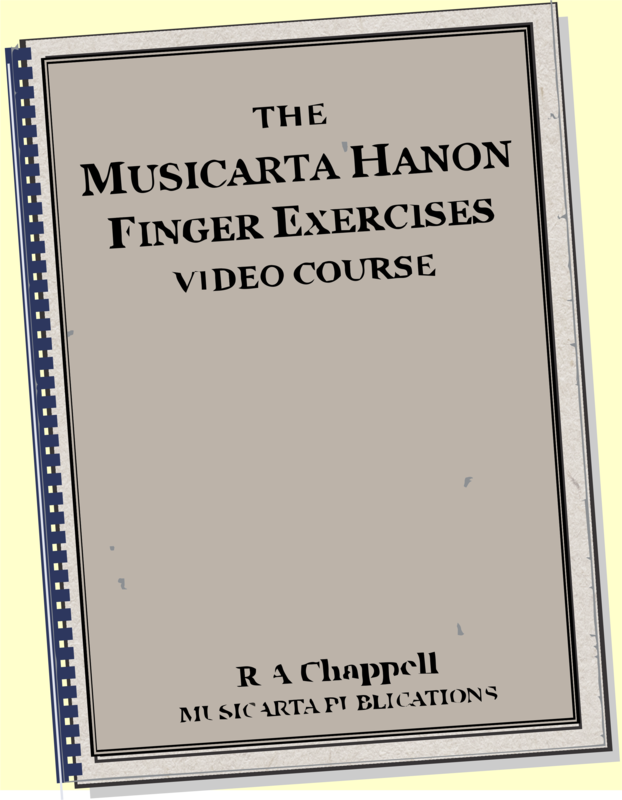 Play this study using just your first fingers. Using the same finger for all the notes makes you more aware of the size and direction of the jumps. Play the bass line over and over again saying the names of the roots as you play them. It helps to sing the bass line. You don’t have to be able to sing at all well – you just have to try to get the overall shape right. Here is the same zigzag line the 16-bar A1-A2 version bass notes make, squashed and stretched so that you can see its shape more clearly. Different people remember things in different ways. 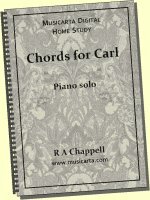 You might find the following activities help you memorise the bass line, and thus the chord sequence. Trace the zigzag shape of the bass line with your finger. Memorise the shape. Draw the zigzag bass line in your mind’s eye as you hum the bass line to yourself. Play the bass line with your index fingers again, observing how the sound has the same ‘shape’ as the zigzag bass line. Here are some more activities that might help. 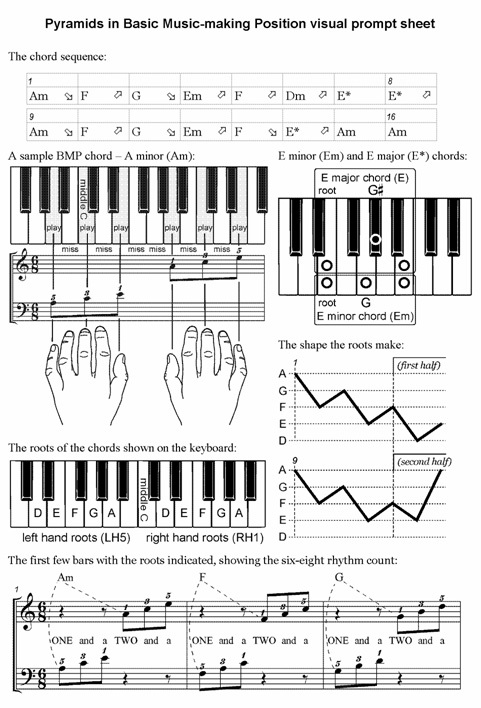 In the next diagram, the roots are arranged vertically with the highest note A at the top and the lowest E at the bottom, so what is higher up on the page is a higher note too. The arrowed line shows the movement of the roots in the first and second halves of a 16-bar Pyramids version. 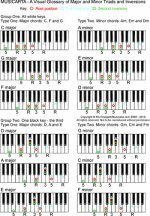 To help you memorise the chord sequence, tap the roots on the ‘blank’ diagram below with your finger as you sing or hum the bass line tune to yourself. You don’t actually have to follow the curly shape in the first diagram as long as you tap the dots in order. After a few goes with your eyes open, do the exercise with your eyes closed. 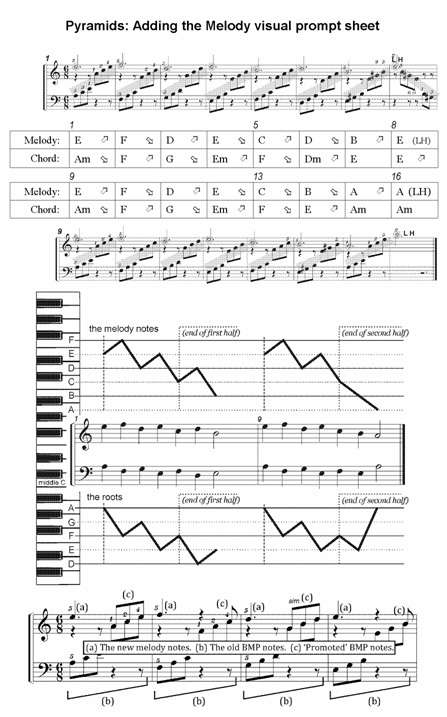 Sing the bass line and tap the piece of paper where you think the dots are. You won’t know exactly where the dots are, but make as sure as possible that your third bass note ‘G’ is halfway between your ‘A’ and your ‘F’, for example, and that you jump over the imaginary ‘F’ to get to ‘E’. a jump – over more than one white key (bigger than a skip). Here’s a table showing the distances the Pyramids bass moves between notes. Here is the zigzag Pyramids bass line shape marked with steps, skips and jumps. Here is the roots ladder with the size of the movements marked. All three diagrams show the same thing. Work through them making sure you can see how the skips, steps and jumps shown in the table at the top match the distances shown in the line and ladder diagrams. Describe the movement of the bass line to yourself in words – when it moves down and when up, and by how much. 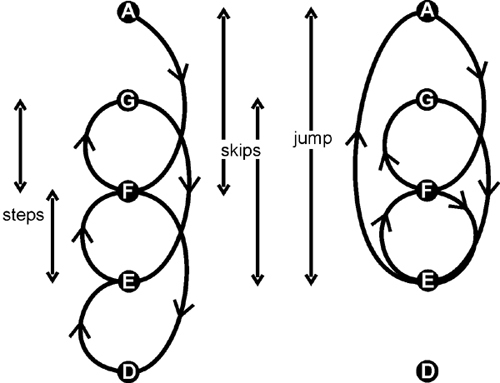 Do all the previous exercises calling out whether the movement is a step, a skip or a jump. Sing the bass line naming the sizes of the movements. 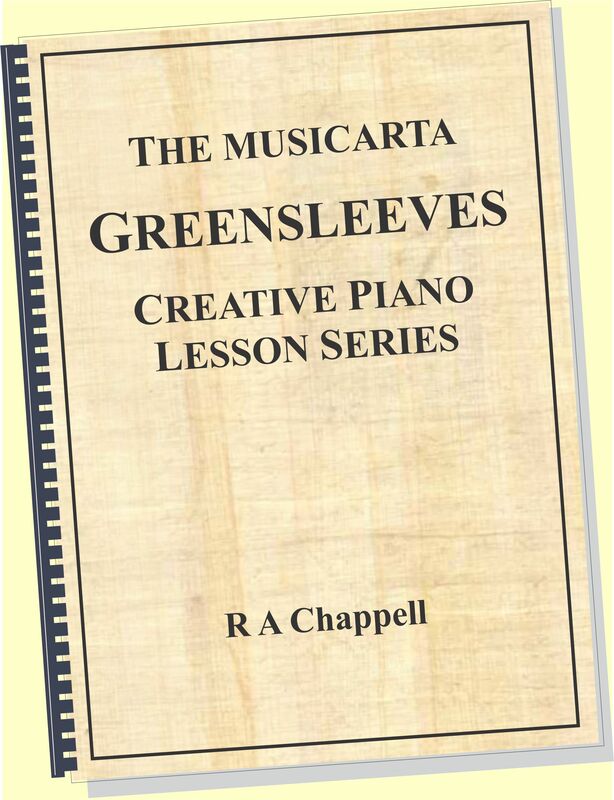 Sing: “Start on A, down a skip (F), up a step (G), down a skip (E)…” and so on to the end. Look at the shape of the line the roots make. Only the endings of the lines are different. 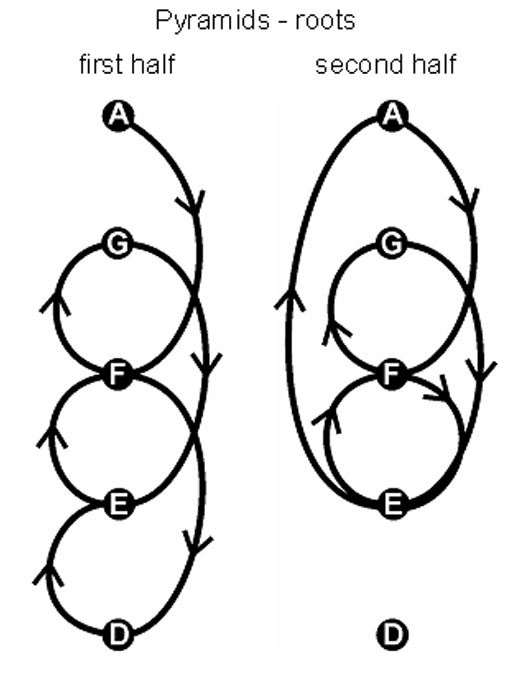 If you can remember the different way the two halves end, you can probably remember the whole sequence. Play or hum the bass notes at the end of the first half (F, D, E), followed directly by the bass notes at the end of the second half (F, E, A). 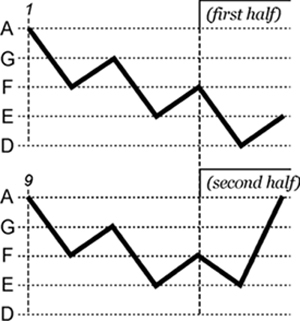 Here’s the chord chart with the ends of the first and second halves highlighted. 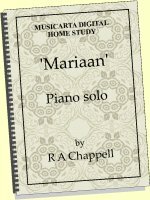 Another very useful and effective exercise is to play the two different endings as you say or sing exactly what it is you are trying to learn. If your performance has any delays which show you are unsure of the chord sequence, go back and drill that part of the bass line. You can't enjoy creative freedom if you're unsure of the basics! Musicarta has drawn together two selections of important illustrations you can build your basic performances from. 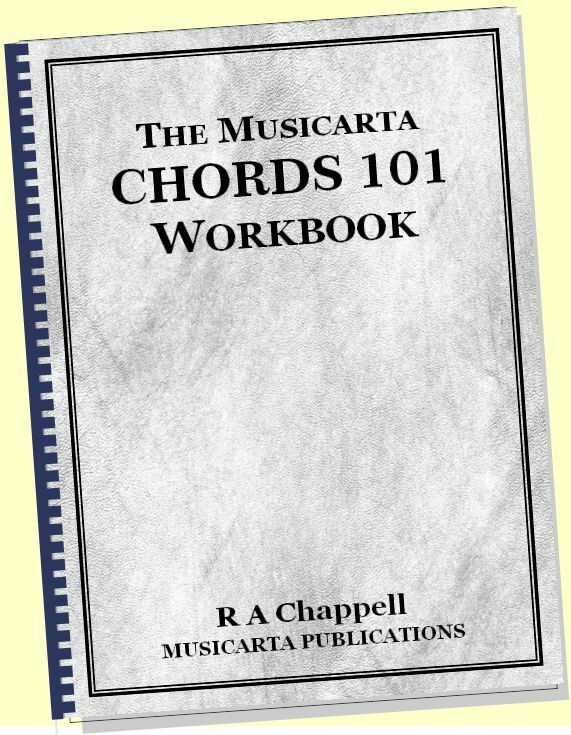 Print the pages of your Workbook out, put them on your music stand, and see how far you can get!